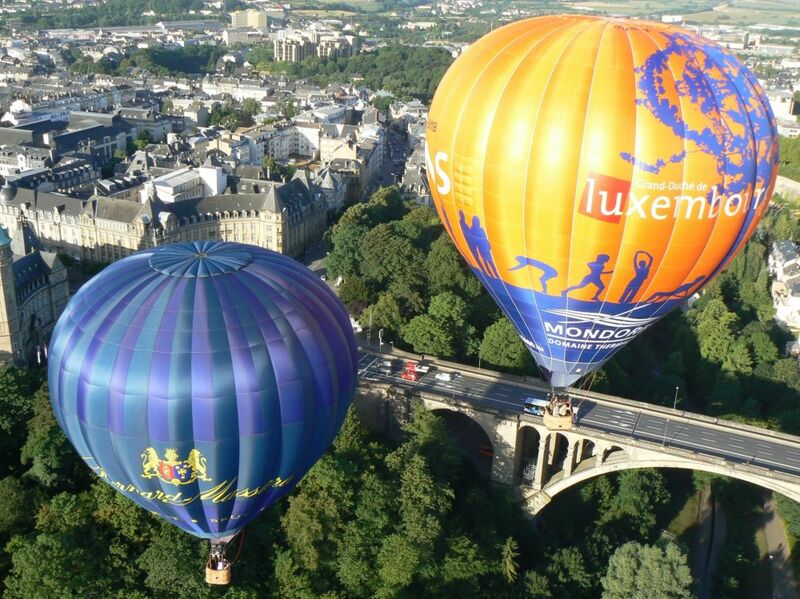 Discover Luxembourg from a birds-eye view by participating in a hot-air balloon ride with New Spirit Balloons asbl. 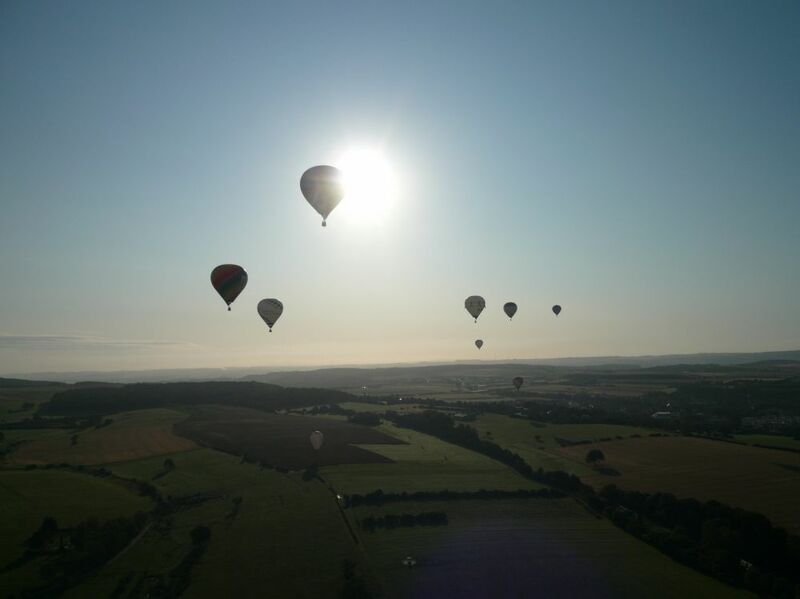 In spring and in summer the rides take place early in the morning or in the evening, in autumn and winter during the day but always depending on the weather. The same applies for weekends and statutory holidays. 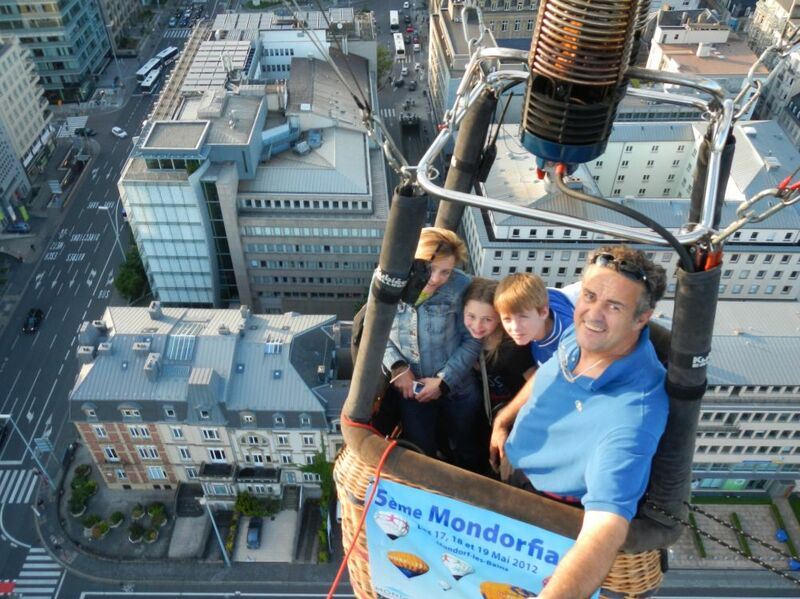 The hot air balloon ride takes approximately 60 minutes. 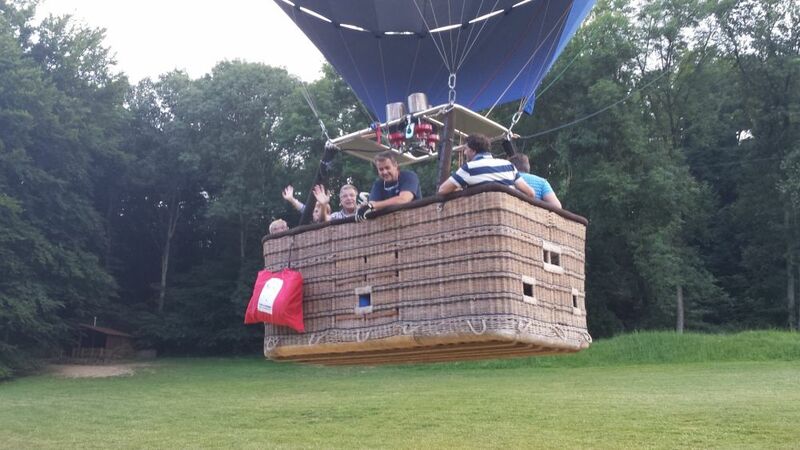 Before taking off, you’ll help to set up and down the hot air balloon with the pilot and the crew. 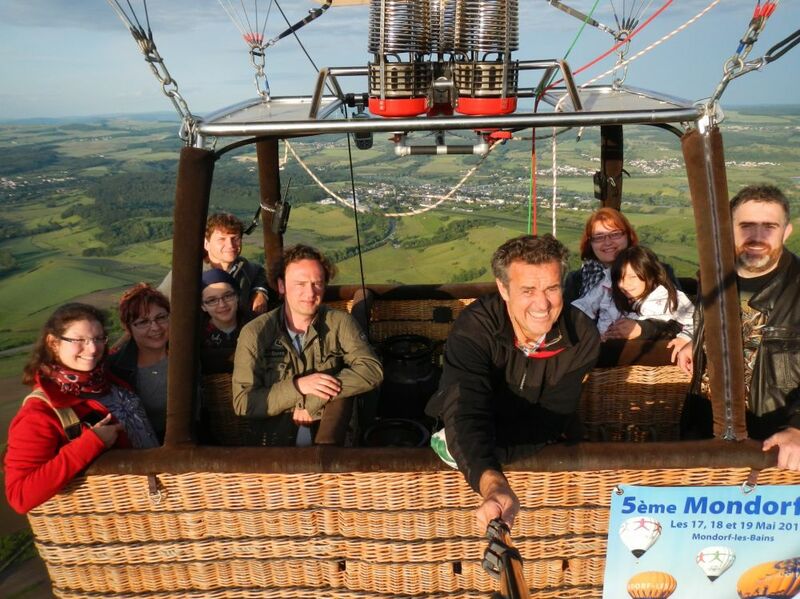 This offers you an interesting insight into the secrets of ballooning. 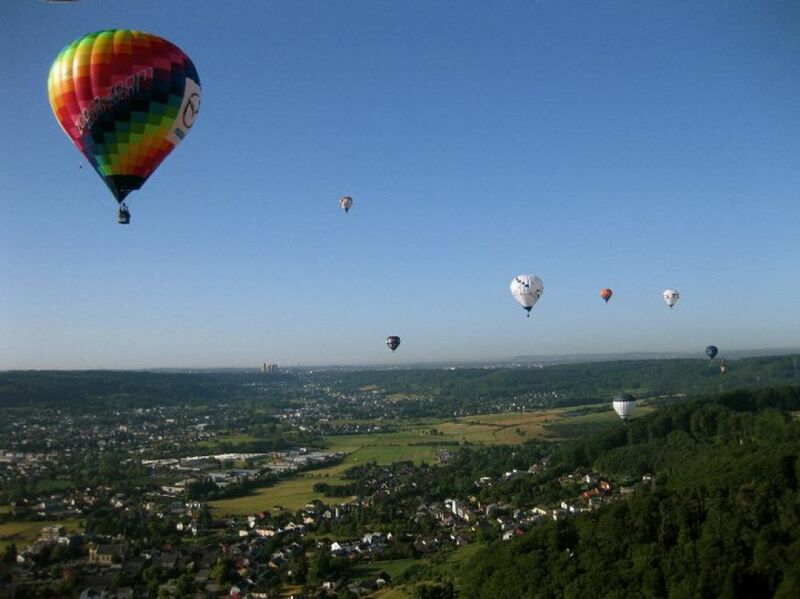 Already the set up will take your breath away while the hot-air balloon inflates itself like a soft giant up in the air. 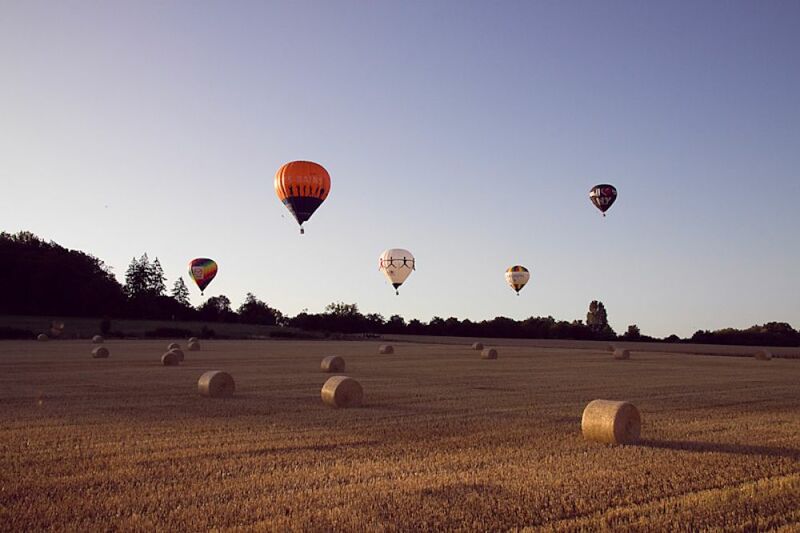 Once in the air, the time seems to stand still. 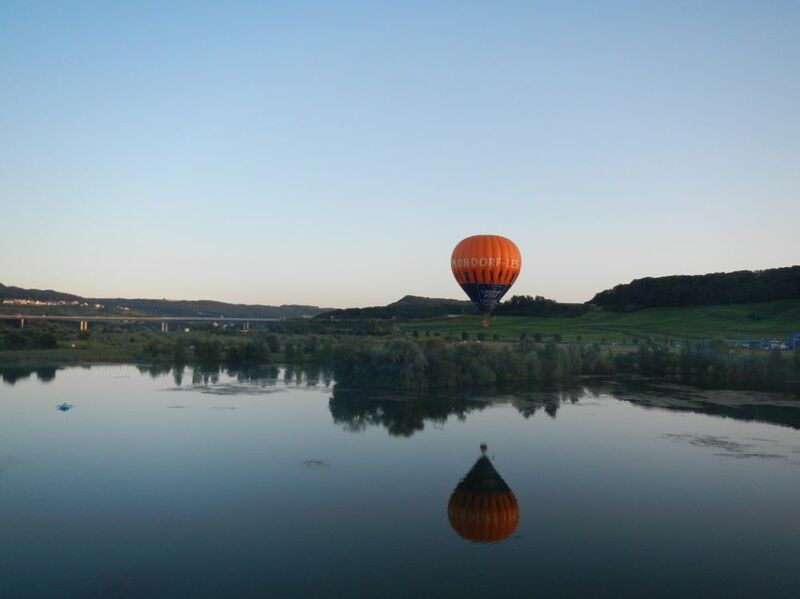 Float with the wind over Luxembourg’s amazing landscape along the Moselle and enjoy the unique flair of a hot-air balloon ride. Our pilot will be there in case you have any questions or query and will be happy to answer your questions. 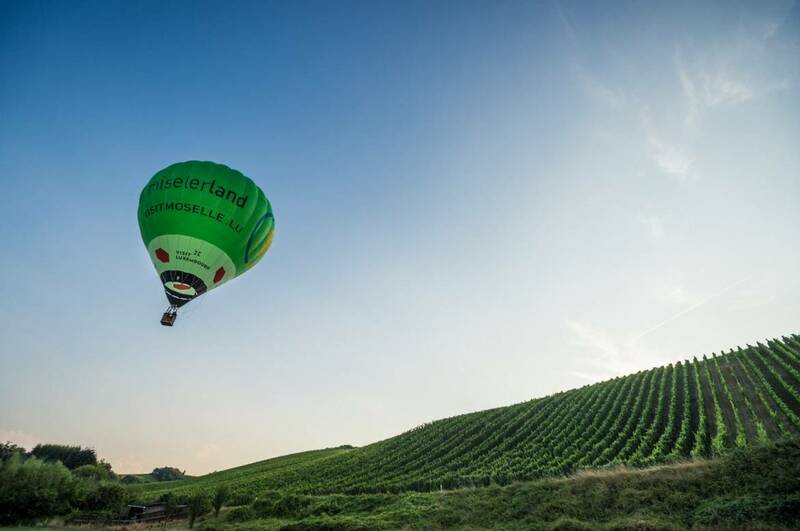 To remember this unforgettable day, each participant will have a glass of crèmant with the pilot and receive a certificate from our pilot. 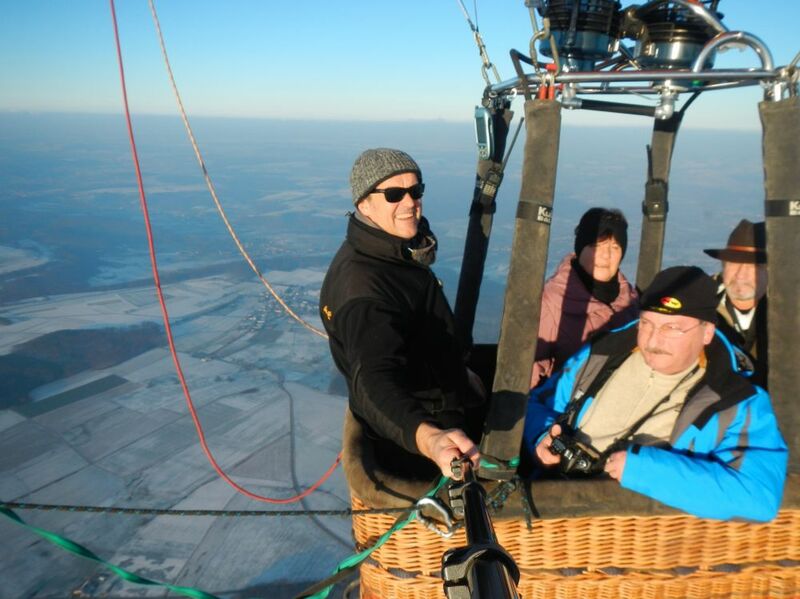 2008 Carlo Arendt received his hot-air balloon license and became immediately general importer of the brand Kubicek. 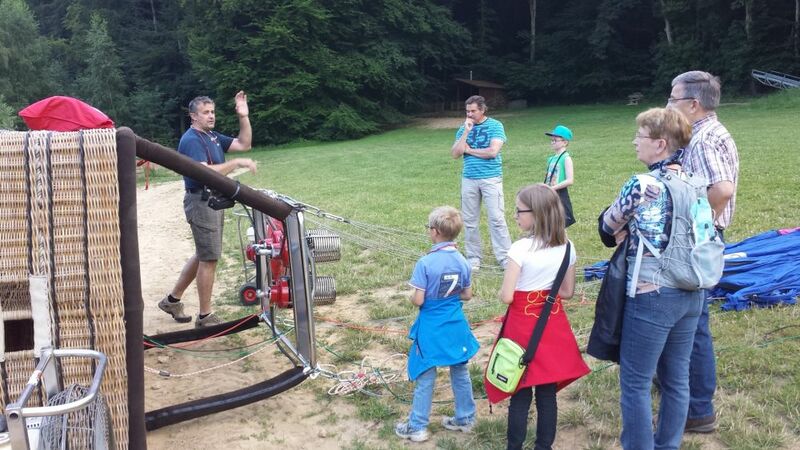 Nowadays he is the head pilot of the « New Spirit Balloons asbl ». 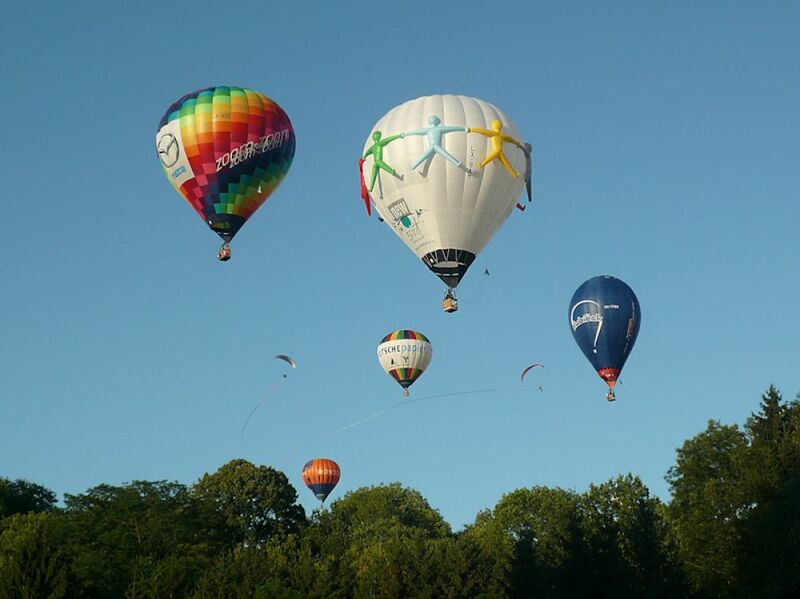 Since the foundation of the «New Spirit Balloons asbl» in 2010, with its seat in Altwies, the association owns 4 Balloons with different forms and sizes, amongst others the biggest balloon of Luxembourg, in which 11 passengers can board.